Backed by the rich experience team of hard-working professionals, we are engaged in offering Slip On Welded Spring Bow Centralizer. The welded bow spring bow centralizer offered by us is highly popular in the market for directly installing on the pipe by slipping on. 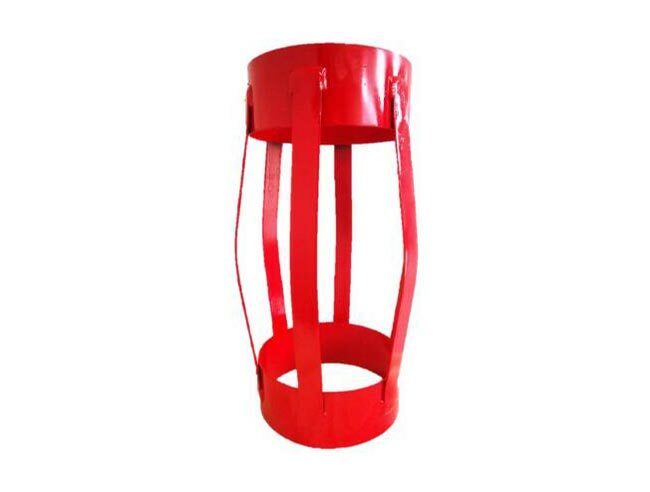 Our provided bow centralizer is manufactured top quality raw material and contemporary technology in accordance to the set industry norms. Also, we offer this centralizer at industrial leading rates.